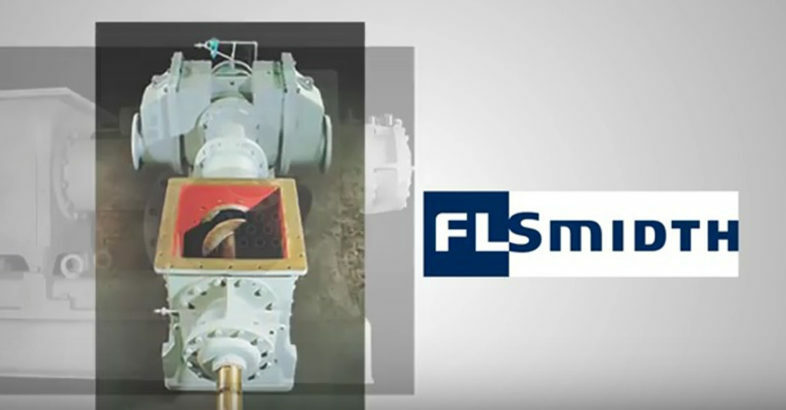 FLSmidth‘s engineers and specialists have hundreds of years of combined experience in pneumatic conveying. We’ve developed many key products since 1926, holding longstanding patents on several well-known technologies. 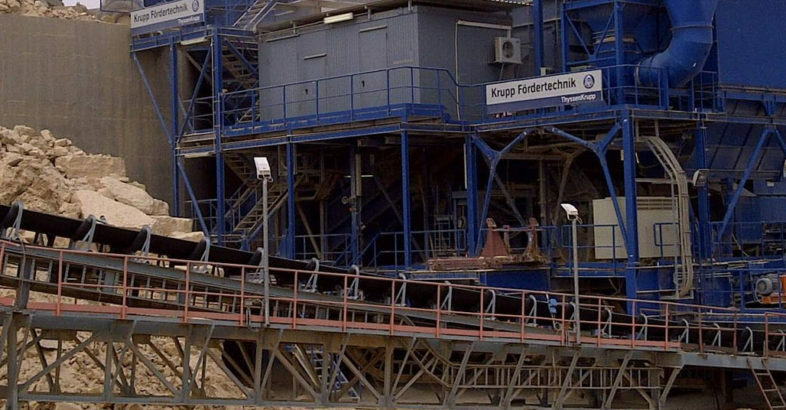 Our products and systems prove to provide clean, safe, economical solutions for virtually every application.